Home Hair Treatments Natural Tips To Protect Your Hairstyle? Natural Tips To Protect Your Hairstyle? What protection to your hairstyle really means here? Basically protection is a technique in which we protects anything from any damage with the help of protecting treatments or techniques. Why protection is important for our Hair and Hairstyle ? Protection is very important for our hairs which protects them from damages,lack of collagen,lack of amino acids and breakages. How we give protection to your hair and maintain your hairstyle? Damaging our hair is so easy to do,by everyday styling hairs can become damaged.But protecting them from damages takes some serious efforts. 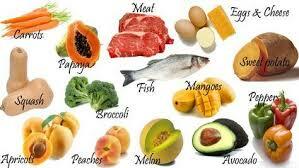 Basic treatments to give protection to your hair,hair growth,hair care and hairstyle. 1.Use hair oils regularly: If you style your hair in morning,afternoon and in evening, you should remember that you use protein oils like almond oil,mustard oil,coconut oil etc. before sleeping at night this gives a much needed amount of protein which is very important for your hair and protects your hair from damaging and maintains your hairstyle. 2.Food For Hair Growth(Maintain your collagen): As we all know that our hair is made up of collagen it is basically known as protein.So it is very important to add collagen(protein) to our diet which is very helpful for our hair and hairstyle.Collagen(protein) can helps your hair in growth and give thickness to your hair. 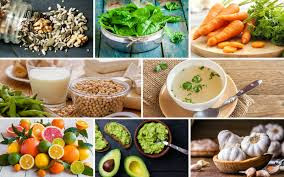 3.Ways to grow hair(Maintain your amino acid): As you know your hair needed much protein to protect them from damages so it is very important to know that by which proteins are generally made up of? 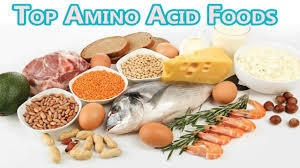 Proteins are made up of amino acids which strength to your hair.The lack of amino acid causes breakages to your hairs. Arginine is one of the amino acids which is helpful for hair growth and it produces nitric oxides which helps to improve our blood circulation.This can help the very first stages of hair growth. For further information please visit Hair Care.